It’s time once again for the Top 3 Indies Artist Video Countdown. 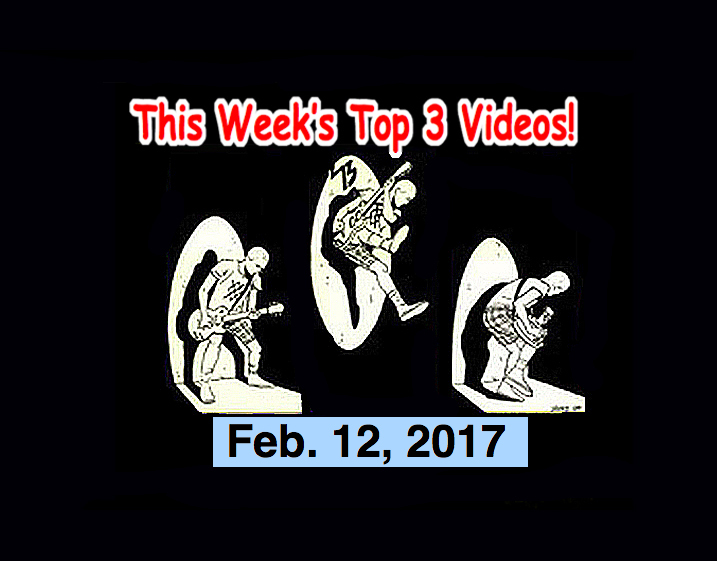 The Top 3 best Indies and Alternative Music artists for the week of Feb. 12, 2017! At #1 is our own The Routes from Fukuoka Japan! They have a FB page (https://www.facebook.com/theroutes/), and they have a Reverbnation page (https://www.reverbnation.com/theroutes). The Routes are headed up by Christopher Jack and they’ve been getting TONS of airplay on Rodney on the Roq in Hollywood! Wow! The Routes have their newest album coming out soon. It’s called Perfect Hell / No Permanence (Groovie Records, 2017).